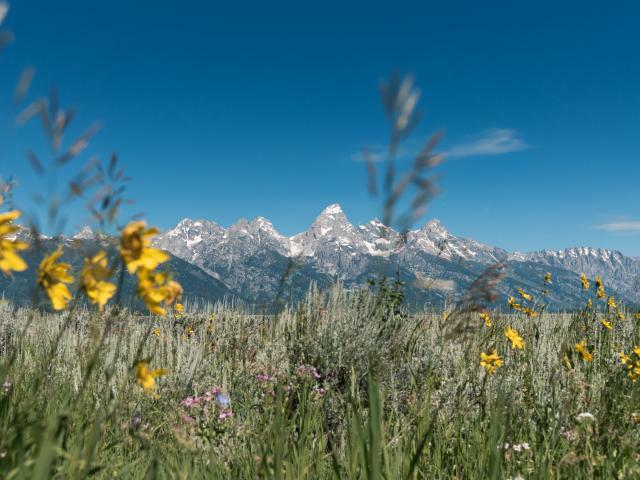 Jackson Hole residents are wild about our heritage and you'll be too! 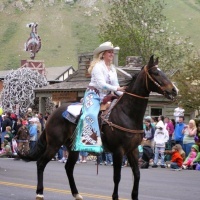 From shootout re-enactments and cowboy-style chuckwagon cookouts to rodeos and Old West Days, Jackson Hole’s roots run deep and proud. 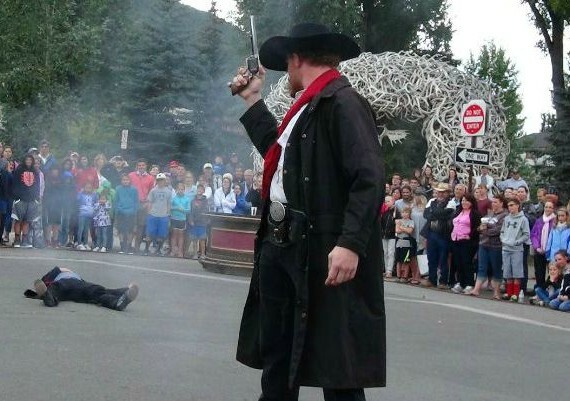 Six nights a week all summer long—there’s no shootin’ on Sundays!—cowboys, gunslingers, and saloon girls gather for the Town Square Shootout, a Wyoming tradition since 1955. The shootout is the longest, continuously running gunfight in the United States, and it is estimated that more than four million people have witnessed the event through the years. Visit the chamber website for the colorful history of outlaw Clover the Killer, whose legendary story inspired the celebrated tradition. But don’t worry, the good guys always win. 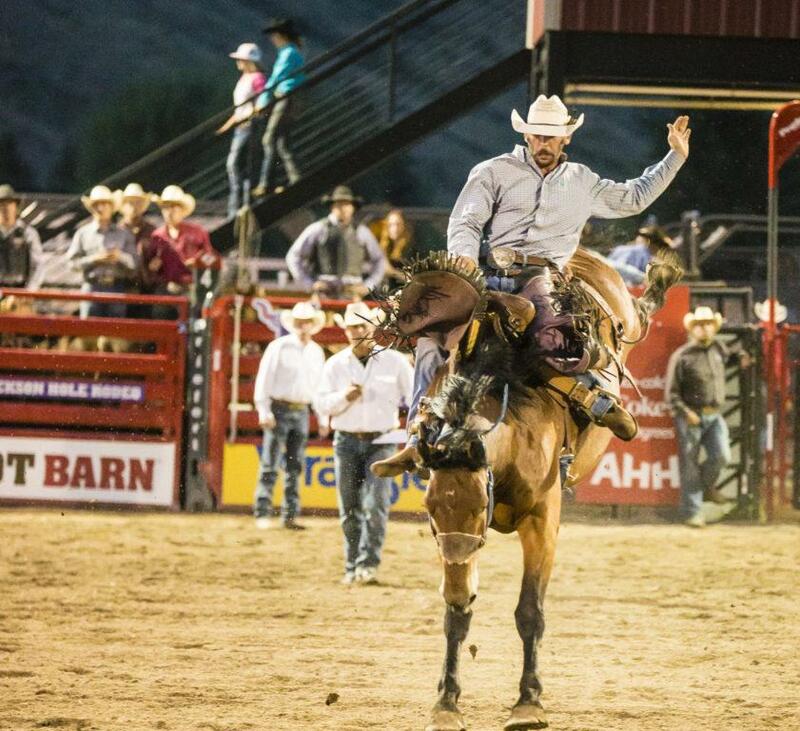 If you want to see the Old West in action, head to the rodeo grounds where you can cheer on our local cowboys and cowgirls during the Teton County Fair, where you’ll find barrel racing, a lively carnival, bucking bull riding, and local 4H students showcasing their hard work at the livestock show and auction. Wave at a rodeo queen, delight while a cowboy ropes a calf, and hoot and holler during a lively round of pig wrestling. 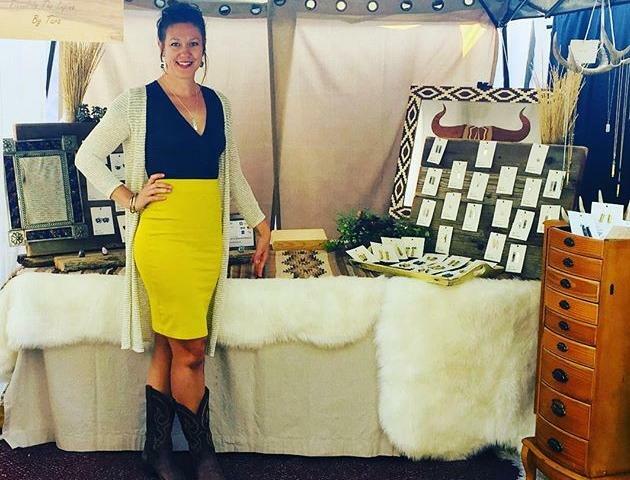 Get gussied up for the occasion with your very own cowboy hat and boots purchased at any of the Town Square purveyors. 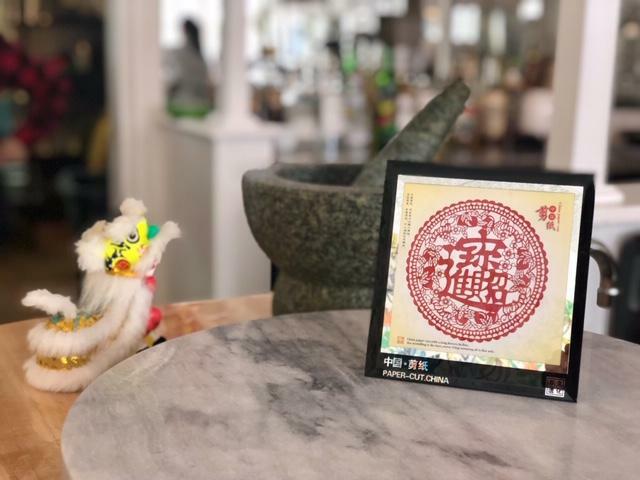 These tips are featured in our "Like A Local" series in our Explorer Magazine. View or order yours here.